Adult Crazy Cardio Sessions- Get Fit! A Fun group activity for anyone at any playing level! 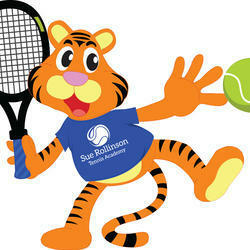 Tigger Tennis” is a program designed to develop early ball skills to young 3-6year olds. We focus on hand, eye and footwork coordination. This is the foundation needed to become a tennis player. As they improve we add rackets and mini courts. We cater for every child individually and the level they are at. The program is a fun learning environment and inspires young children to play tennis and develop the love of the sport.Tigger Tennis uses team activities, swing ball, relays, catching and throwing games, footwork skills for overall physical development. 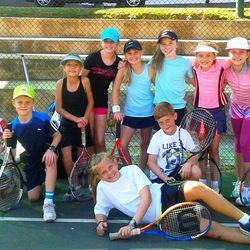 We have a highly skilled and trained team of coaches that demonstrate patience, communication and enthusiasm. 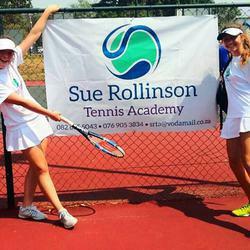 - which is a very successful way to teach young children ball skills, coordination and eventually tennis.